There’s a lot to consider when thinking about heading to Australia for a year or more, luckily at Oyster we’ve got you covered. We’ll help you with all the pre-departure advice and checklists to make sure you’re fully prepared. You will need to be eligible for a working visa. There are two visas that we work with and a number of eligible countries for each. 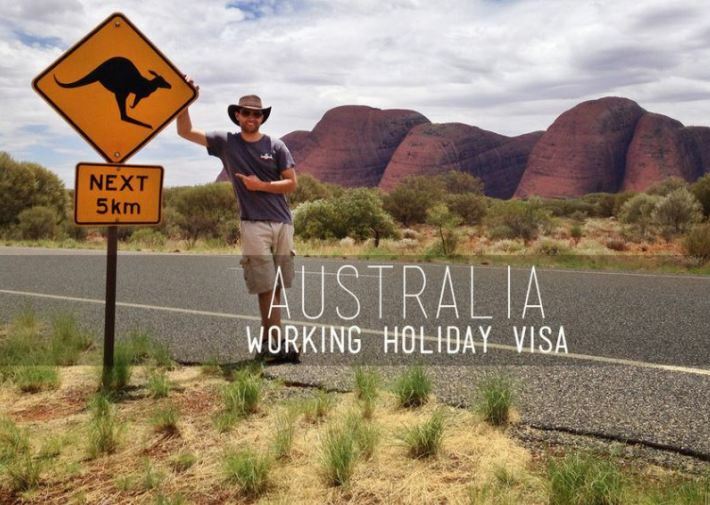 To be able to qualify for the Australian working holiday visa 417, you must be between the ages of 18 and 30, and hold a passport from one of the eligible countries stated by the Australian Embassy: Belgium, Canada, Republic of Cyprus, Denmark, Estonia, Finland, France, Germany, Hong Kong Special Administrative Region of the People’s Republic of China (including British National Overseas passport holders), Republic of Ireland, Italy, Japan, Republic of Korea, Malta, Netherlands, Norway, Sweden, Taiwan, United Kingdom. To be able to qualify for the Australian work and holiday visa 462, you must be between the ages of 18 and 30, and hold a passport from one of the eligible countries stated by the Australian Embassy: Argentina, Bangladesh, Chile, China, People’s Republic of Hungary, Indonesia, Israel, Luxembourg, Malaysia, Poland, Portugal, San Marino, Slovak Republic, Slovenia, Spain, Thailand, Turkey, United States of America, Uruguay, Vietnam. If you are from a reciprocal country then applying for one of these visas is a fairly simple process. Providing that you do not have a criminal record, any dependent children and hold a valid passport from one of the nationalities on the list. You will need to create an ImmiAccount for your application. If your visa has taken more than a few months to process, then it is advisable to contact the Australian embassy directly. You can also check your own visa status using the VEVO tool on the government website. Visa requirements, eligibility and list of countries are often updated so please refer to the Australian government website to make sure that you are fully up to date. In our experience, most visas are granted automatically on application, providing you are eligible and have supplied the correct information. American citizens applying for the 462 visa often have to wait some time, occasionally you may have to wait a few months if the Australian government chose to spot-check you. We recommend applying a couple of months before your departure date to be on the safe side, but not too early in case of unforeseen delays. Visa applications that are not taken expire after 12 months and you are unable to apply again. By law, we are restricted on recommending any one type of travel insurance company to you. We do however require that you have a good travel insurance package. Please make sure you have a copy of your policy with you in case you need to contact the company during your stay in Australia. You will need an insurance package to cover things such as personal accident, medical and hospital expenses and the costs of repatriation. This insurance should also cover cancellation, curtailment, personal luggage, legal expenses, personal liability, medical and emergency travel (including helicopter evacuation). The insurance must cover you for all the time you are on your programme and, we recommend for the entire length of your working holiday visa should you decide to stay this long. We also strongly recommend that you take out full, comprehensive, personal travel insurance to cover such things as the loss, damage or theft of personal possessions and the costs of your emergency return back to your home country as well as cover for foreign office advice against travel. You should not undertake activities precluded by your insurance. It is important that travel insurance also covers you pre-departure. If you need to cancel your trip for any reason that you should be able to claim for any out of pocket expenses such as flights or programme fees. Some passport holders on working holiday visas (such as those from the UK) are entitled to the Australian healthcare system known as Medicare. This means that you can make use of discounts on some prescribed medications and some free emergency treatment without paying upfront costs and having to claim from your travel insurance company later. You can find out if you are eligible for Medicare here. When you start working in Australia you will need a bank account for employers to pay your salary into. Our programme partners will help you do this. There are several banks that you can chose from such as The Commonwealth, ANZ, NAB and Westpac. Please note there is usually a small monthly account fee but it is much cheaper to pay Australian money that you are earning into an Australian bank account, It is easy to close an account at the end of your stay and transfer any remaining funds back to your home country account. Superannuation is a compulsory pension contribution that everyone in Australia is required to pay, this includes short term visa holders. You can select which super fund you wish to bank with and your employer must pay 9.5% of your salary into it by law. As a working holiday maker you are entitled to claim 100% of this back when you leave the country. Make sure that you complete all the necessary paperwork pre-departure. There are many different companies who provide these funds. The Commonwealth bank operate a superannuation fund that can be seen and managed online with your Commonwealth Bank account. 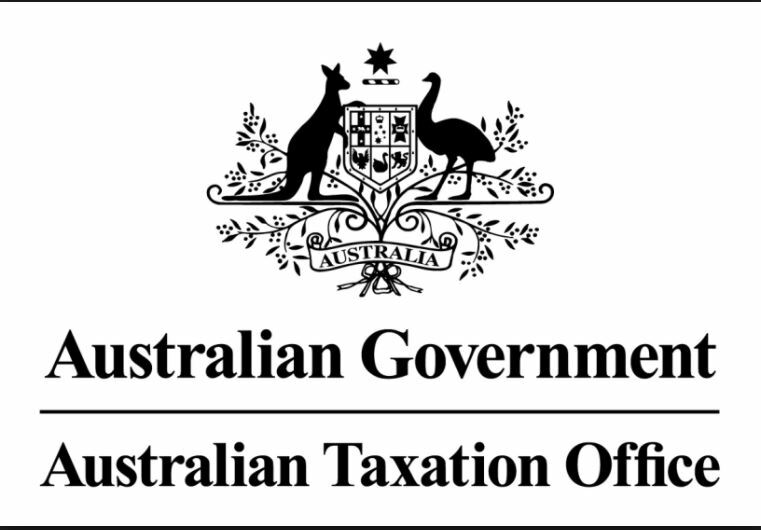 Everyone is Australia must have a tax file number in order to work. If you take part in an Oyster programme, we will help you apply for this. You are only able to apply for a TFN when you arrive to Australia. It is not a problem if your TFN takes a little time but most people receive their number within 1-2 weeks. This process can be daunting for some and there are some useful companies who do charge a fee but claim to get you as much tax back as possible for you, hassle free. Please note that tax back is not guaranteed, it depends on your specific working length and earnings. Superannuation is a compulsory contribution that everyone in Australia is required to pay, this includes short term visa holders. You can select which super fund you wish to bank with and your employer must pay 9.5% of your salary into it by law. As a working holiday maker you are entitled to claim back when you leave the country and get the majority of your contribution back on departure from Australia. In order to qualify for a refund, you must be leaving Australia, and not returning for at least 12 weeks. There are companies in Australia that can help you apply for your Super Refund. 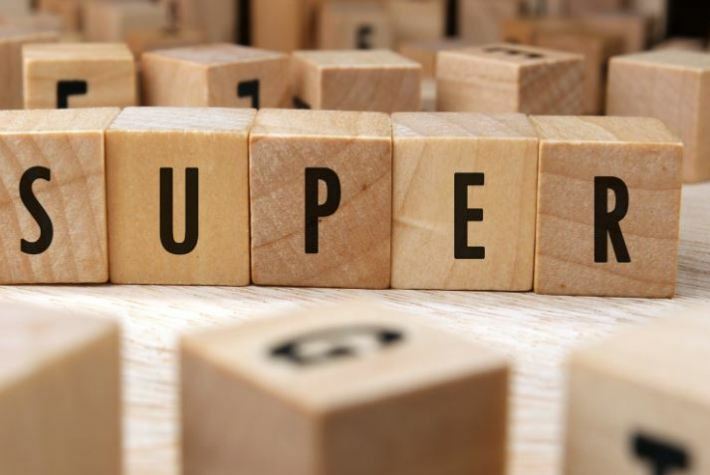 It can be quite a painful process to claim Super back from overseas so make sure you get the process started before you leave Australia. You are eligible to claim your Superannuation back as soon as you have departed Australia. Your current visa needs to have expired. The payment that you will receive is called a Departing Australia Superannuation Payment (DASP). Many of Oyster’s rural work placements are registered with Australian Business Numbers (ABN) and job types that allow you to be eligible for a second working holiday visa. You can take your second year visa directly following your first, or you can chose to save it and come back to Australia anytime before your 31st birthday. You must complete 88 days (3 months) regional work during your first visa and be able to produce payslips. To apply for a second working holiday visa you must hold the 417 visa. Currently those on 462 visas are unable to extend. If you’re thinking about taking a working holiday visa is Australia or New Zealand, please contact Georgie at Oyster for further information, We currently offer three fantastic work programmes in this part of the world. Next Post Barbara&#8217;s volunteering diary: the quirks of life in Sri Lanka!